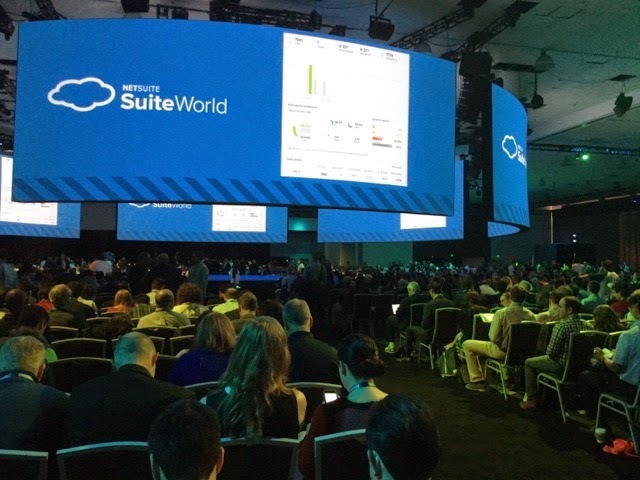 More than 7,200 NetSuite customers and partners come together for the key note kickoff in San Jose. Amazing event this year backed by years of 30% per year growth. Team Pacejet is pleased to be part of the sponsors group. NetSuite sure knows how to make cloud ERP happen. We'll post some more updates as they happen during the week.